Everyone knows that I am an avid online shopper! 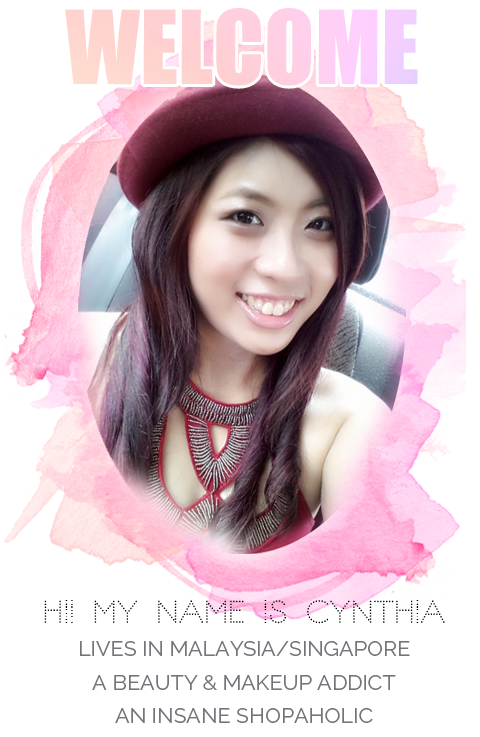 Recently I was being introduced to this new website that sells cult beauty brands that are based in Malaysia- www.caliata.com! This is definitely good news! The happy news of being able to purchase your cult beauty brands locally is to skip the delivery horrors such as tax, missing parcels or broken items. www.caliata.com offers brands like Emma Hardie, Jane Iredale, Oskia etc. Thee brands are often raved overseas and it's not available locally. 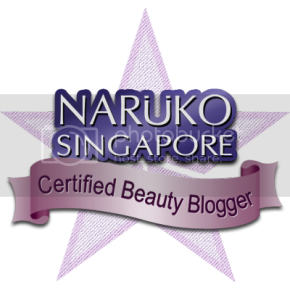 Hence, I am so excited to introduce the new found beauty website to all of you! Today I will be sharing two new skincare brands that I have gotten from www.caliata.com. 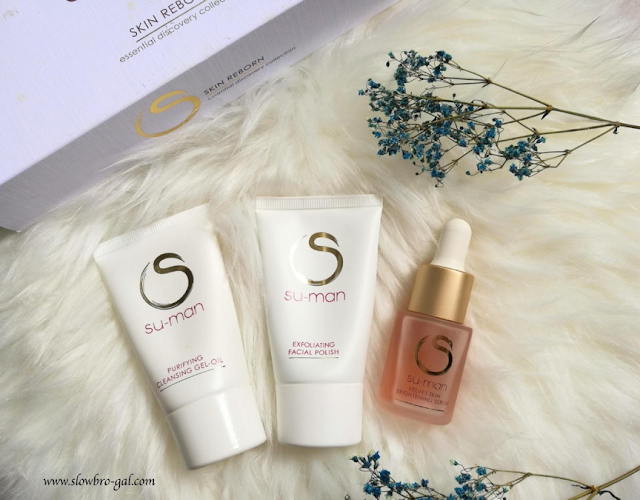 Su- Man Essential Discovery Collection and Ren Rose O¹² Moisture Defence Oil. 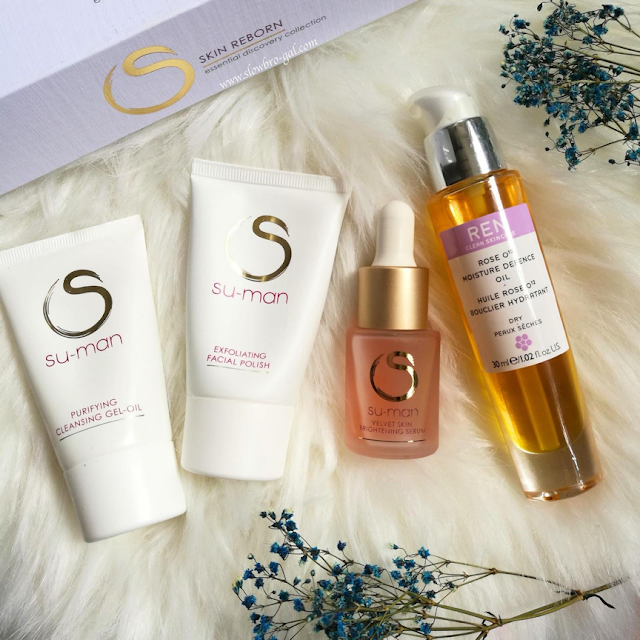 Su-Man Skincare is a unique and exquisitely innovated premium skincare system that harnesses the power of ancient Asian wisdom and cutting edge cosmetic science to purify, nourish, energise and reveal luxuriously rejuvenated skin that looks and feels reborn. Celebrities like Anne Hathaway, Frieda Pinto and Juliette Binoche famously endorsed her facials and products. The Essential Discovery Collection consists of 3 pieces travel-sized of Su-Man Purifying Cleansing Gel Oil, Su-Man Exfoliating Facial Polish and Su-Man Velvet Skin Brightening Serum. This water-based gel to oil cleanser can helps to clean and remove all traces of makeup and impurities – even stubborn waterproof mascara. It contained wintergreen, dragon’s blood extract and rosehip oil that is suitable for all skin types. I wasn't really a fan of this cleansing oil because of the smells. I guess it just me that I couldn't adapt to it however after cleansing this make my skin feels very soft. 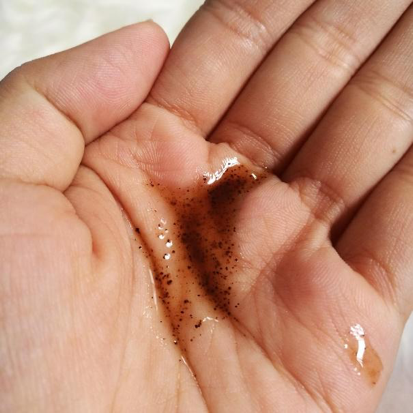 This oil-based exfoliator contained aromatic caffeine-rich coffee grains and anti-oxidants ingredients such as camu camu, white lilly and dragon’s blood extract. The coffee smells amazing that you're practically exfoliating your skin with coffee beans. LOL! 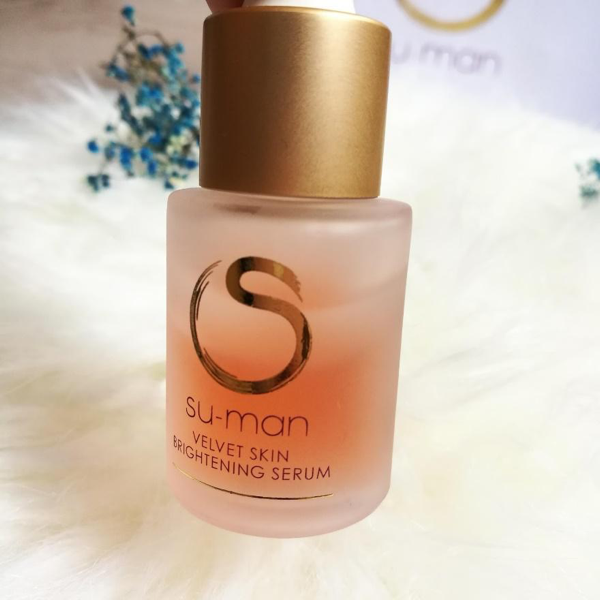 Among all three skincare from Su-Man that I have tried, this serum is one of my favourite! It contains antioxidants, hyaluronic and tranxamic acids, omegas, ceramides and dragon’s blood extracts. You need to shake the bottle well to mix both clear and pink layer together. Once it's mixed, apply a few drops into your skin before moisturizer. I was expecting it to be slightly oily but no. Once you massaged on your face, it absorb very well leaving your skin very soft. I used it during the day and my makeup looks a lot better. Amazing product! I have a combination-dry skin to begin with. Ever since I travelled to Europe, my skin has been very sensitive and dry. 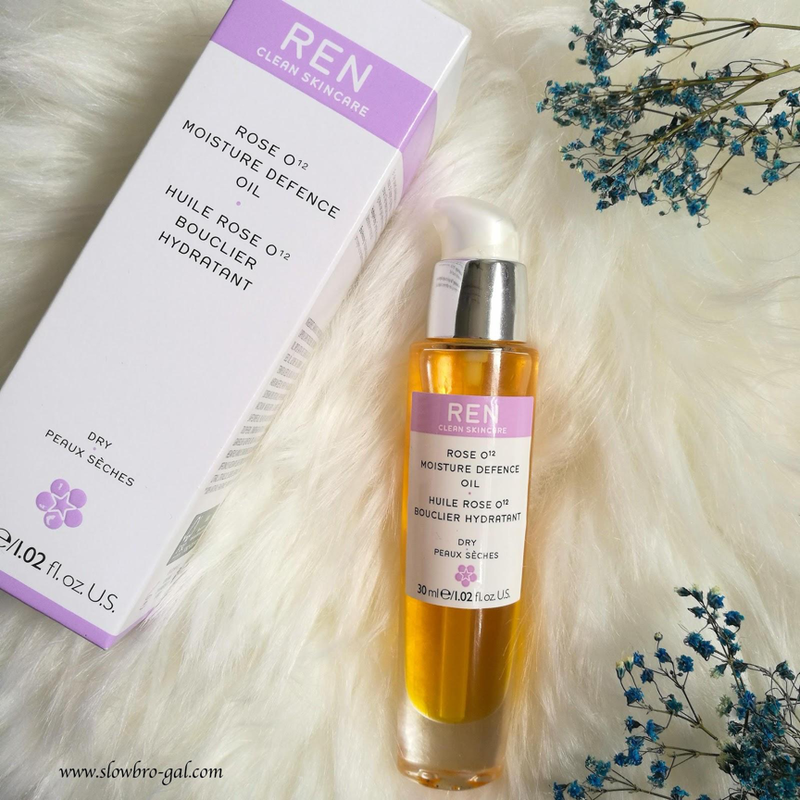 Hence this Rose Oil is my savior! 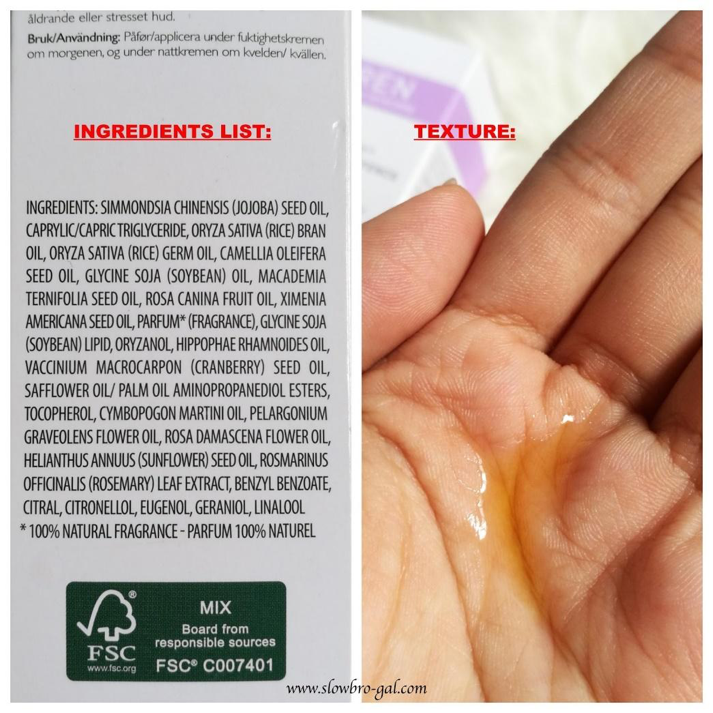 I use this after my serum and it absorbs easily without feeling greasy or sticky. This oil smells awesome because it contains Damask Rose Oil. The ingredients such as Ceramides from Carthame Oil, Phospholipids from Soybean and Essential Fatty Acids from Seabuckthorn Berry Oil and Rosehip Seed Oil help to repair skin. 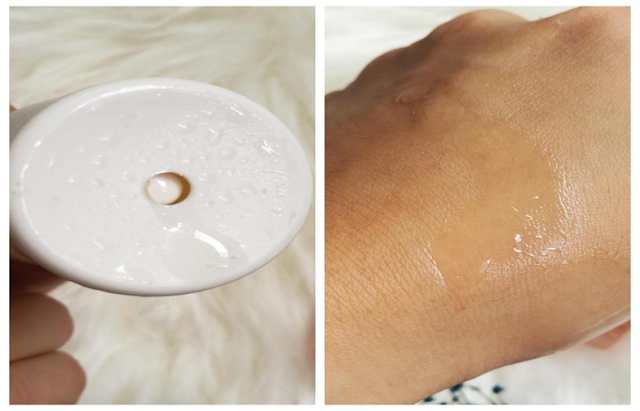 If you’re looking for a facial oil but afraid that it might be too rich for you, give this facial oil a try! Meanwhile, if you are interested to try the products, seeing that CNY is approaching soon, www.caliata is offering a generous 20% discount with the code SLOWBROW20 valid from now to 16 February 2018. Offer is valid on www.caliata.com.